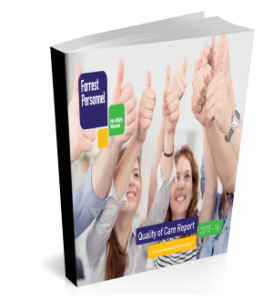 Welcome to our Quality of Care Report. 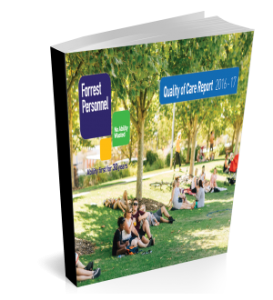 Forrest’s Board is passionate about quality. 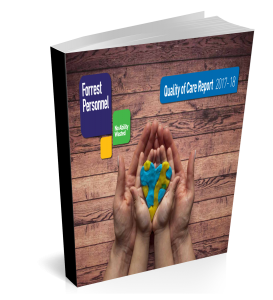 We have taken decisive steps to implement the well tested and rigorous processes of total quality management, broadly defined as Clinical Governance now widely utilised throughout the world. 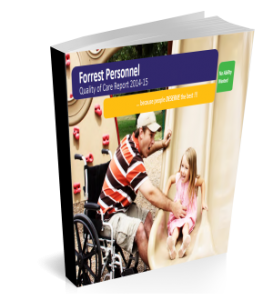 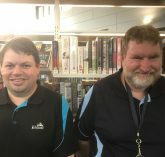 At Forrest we are committed to leading Australia by bringing this same commitment to quality not only to our organisation but also to the Disability Employment Sector as a whole by setting the standard that others aspire to.